Google’s Play Store policy change has come into effect and over the next few weeks, the Play Store will remove apps that require access to SMS and Call Logs. .
Google will remove apps that require SMS and Call Logs permissions. Developers have been notified through email. 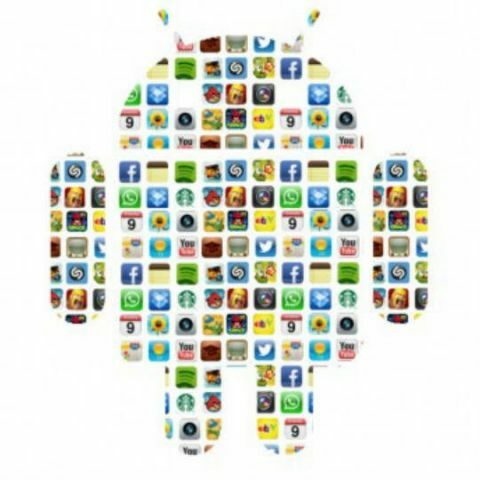 Apps which depend on SMS and Call Logs for core functionality will stay put on the Play Store. Google will now start removing apps that require SMS and Call Logs permissions from the Play Store. The move was announced by the company as part of its policy change a while back and the tech giant has now indicated that the same is going into effect over the next few weeks. Google says that Android app developers who have such apps on the Play Store have been notified through email and their apps will be removed unless they have submitted a permissions declaration form. Google has stated that only those apps that require access to call logs and SMS for their core functionality will stay put on the Play Store, while all others requiring these permissions will be removed. Google also has certain other criteria for developers to meet in order to publish apps on Play Store that require call log and SMS permissions. “We take access to sensitive data and permissions very seriously. This is especially true with SMS and Call Log permissions, which were designed to allow users to pick their favorite dialer or messaging app, but have also been used to enable many other experiences that might not require that same level of access,” Google Play’s Director of Product Management, Paul Bankhead, said in a blog post. This means that popular TRAI DND App will not be revoked from the Play Store since its core functionality requires gaining access to spam calls and messages. For the longest time, TRAI’s DND App was only available on the Google Play Store, but pressure from the Indian government led to the launch of the app even on Apple's App Store. Unlike Play Store, Apple’s App Store has always been more privacy cautious and has never allowed unrestricted call logs and SMS access to apps due to potential risk to users’ privacy. Google says that it will be removing such apps from the Play Store “over the next few weeks”. Developers whose apps have been removed can submit a new version of their app that retains the permissions or complete a permissions declaration form to gain an extension till March 9 to remove the permissions or receive approval for their use case.